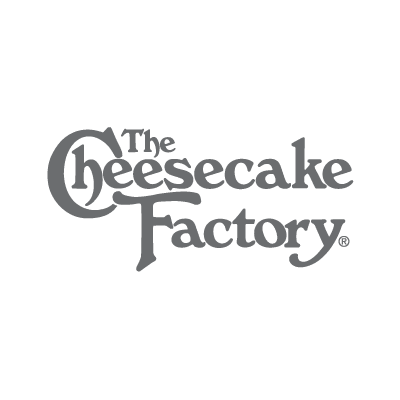 The Cheesecake Factory is a unique, upscale casual dining restaurant offering more than 200 menu selections including appetizers, pizza, pasta, seafood, steaks, salads, sandwiches and more. But save room for dessert! Try one of 50 delicious cheesecakes and desserts.